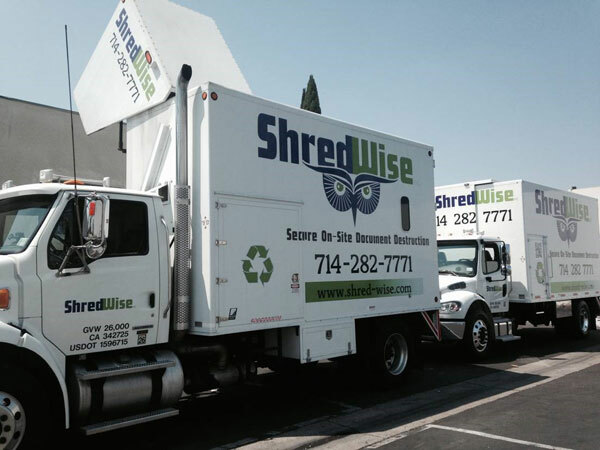 Announcing the Growth of our Company - Shred Wise Inc.
We are so excited to share with you our joy in adding another shredding truck to our fleet. What does this mean to you? It means we are able to service your paper shredding needs even more quickly and efficiently than before. Our availability has just doubled, our flexibility increased and your shredding needs will be taken care of even more quickly than before. All this just in time for your annual purge in December or January. Happy Day! Shred Wise is here to help!